There are a number of open-source companies joining together to provide useful web resources and tools for everyone to use for free. This is what makes the web community thrive, innovate, and produce more useful resources. In this installment of the Fresh Resources series, I have put together a number of new resources from various categories including an app that allows you to manage Sketch plugins across different computers, a collection of iconic fonts for your nerd soul, a couple of desktop apps, and a handful of others. Lets check them out one by one. 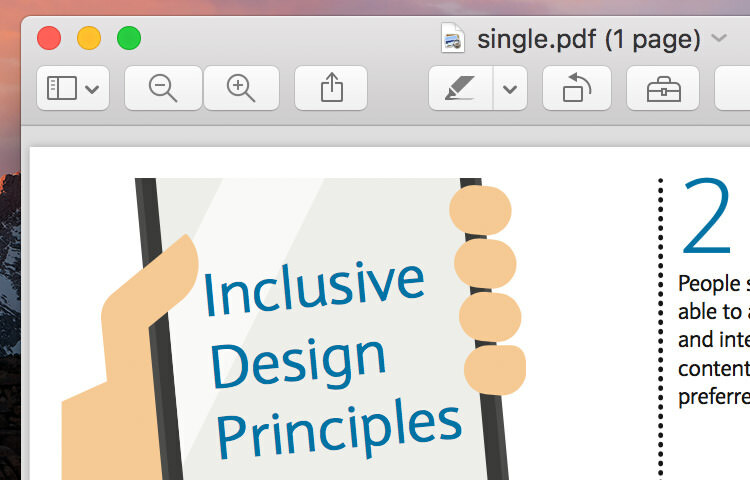 A great reference providing principles to build websites or software applications that are enjoyable for as many people as possible regardless of their disabilities. This reference is available in English, Spainish, French, and Japanese. A nice poster is also available that you can print and place in your work station. This is something that I had been thinking to build, however, someone did it first and it looks great. 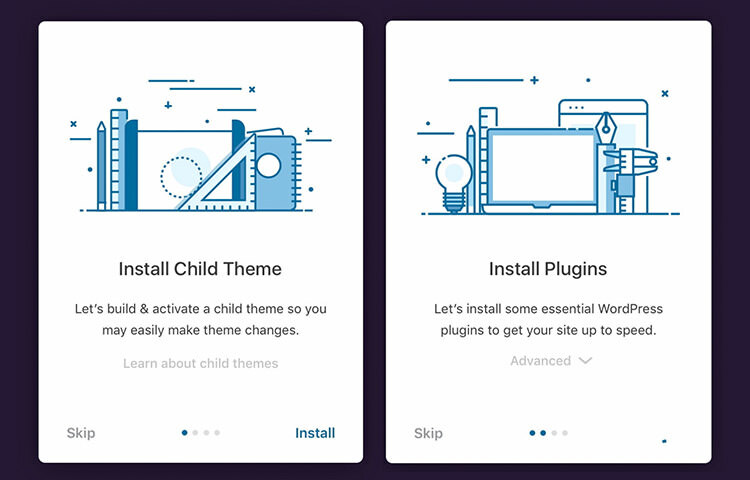 MerlinWP is PHP class intended for theme developers to provide a nice on-boarding experience for a WordPress theme similar to how we would setup macOS or Windows on a new computer. 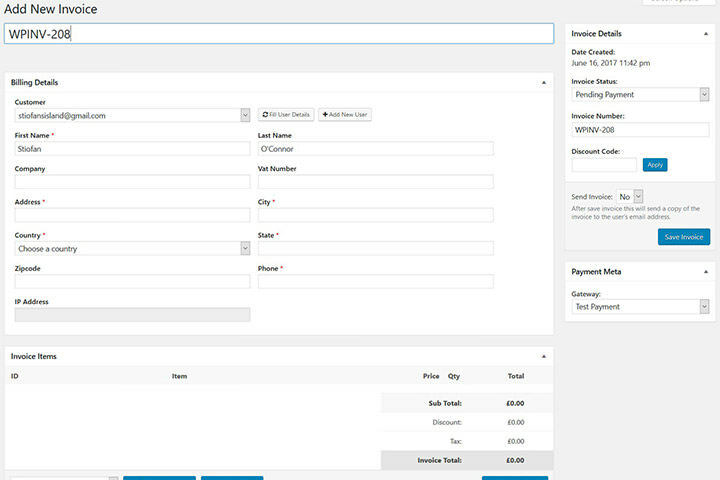 A WordPress plugin that allows you to create an invoice and a quote right from the Dashboard. 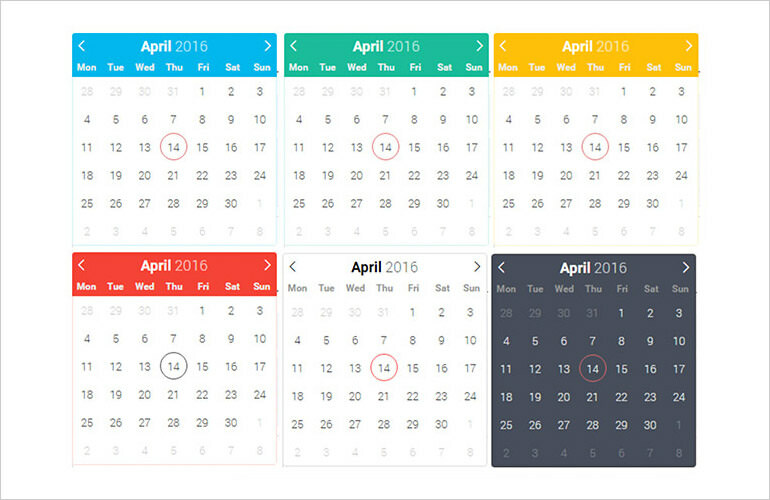 It has am easy to use and sleek UI and includes all the features necessary to manage invoices. You can also set different payment modes to let your clients pay from Paypal, Authorize.net, Stripe, and many others. A small macOS application to make your computer stay awake. This app is particularly useful when you’re in the middle of an automated tasks that would take a long time to complete and you want to make sure your computer won’t go in the sleep mode. 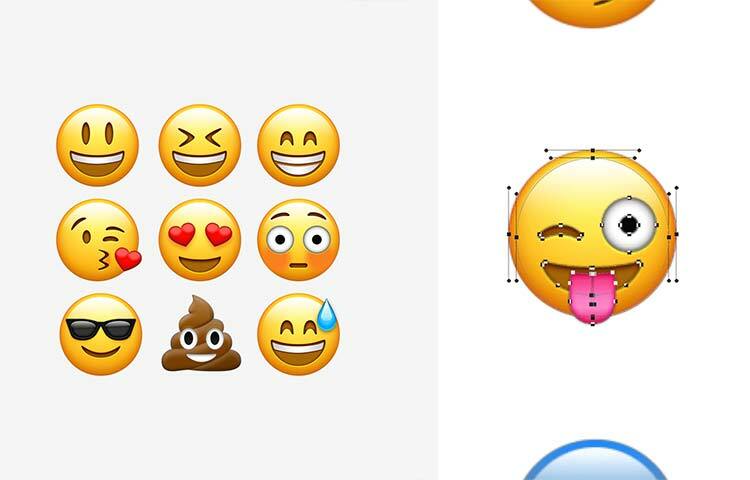 A collection of popular emojis in vector format. Files are available in both Photoshop and Sketch format. 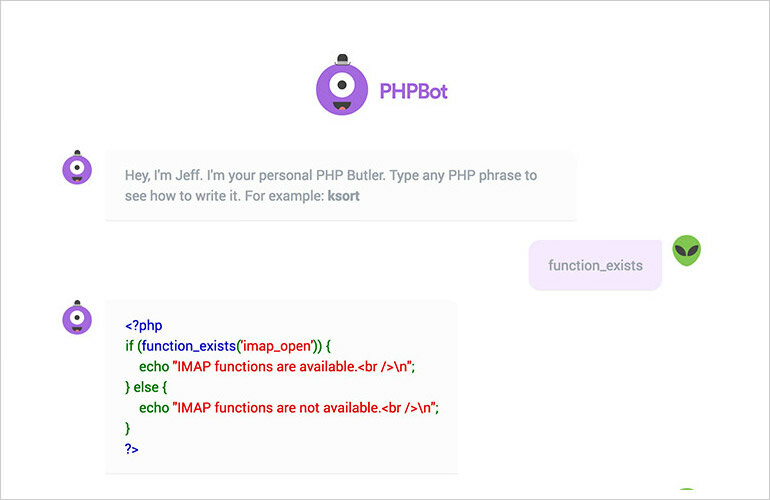 PHPBot is like an assistant that speaks PHP language. You can type a PHP functions, for example array_merge version_compare, and it will answer you with a full example of code snippet based on that function. Surprisingly, it also recognizes when we type “Array Map”. One day it might be integrated into a code editor or an IDE, similar to Clippy on Microsoft Word. Terminal is probably one of the greatest tool ever invented. 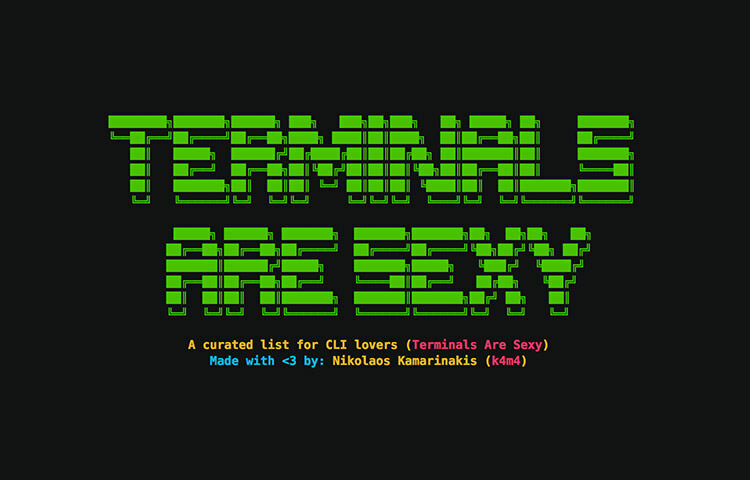 And this, “TerminalsAreSexy”, is a curated list of tools, frameworks, and extensions that will enhance it. Once you’ve mastered Terminal and the command lines, you’ll find it to be more powerful than any GUI applications. 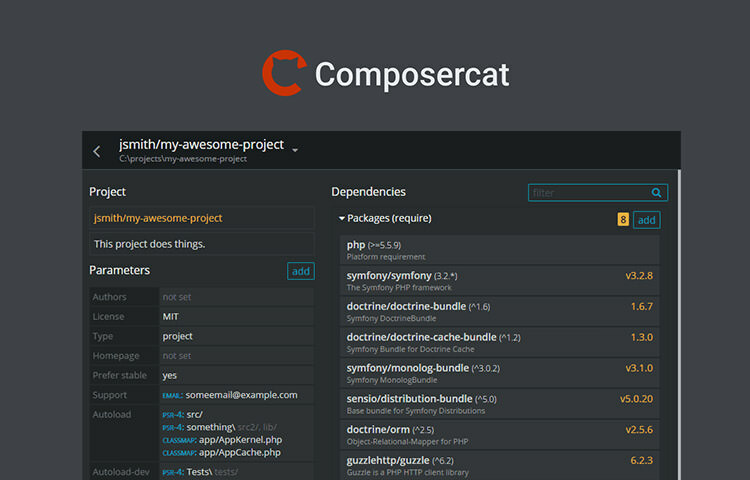 Composer is popular dependency management for PHP applications. 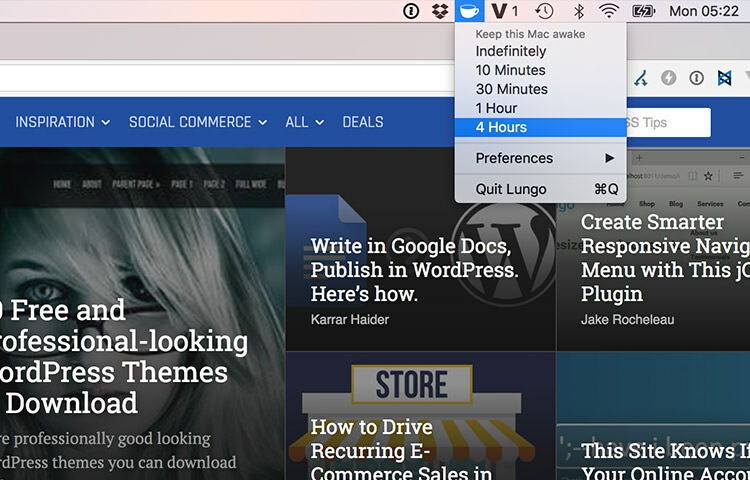 If you prefer working with a GUI, ComposerCat is the one you’re looking for. It allows you to install, update, and remove Composer packages an intuitive user interface. Built on top of Electron, ComposerCat is available for Windows, macOS, and Linux. 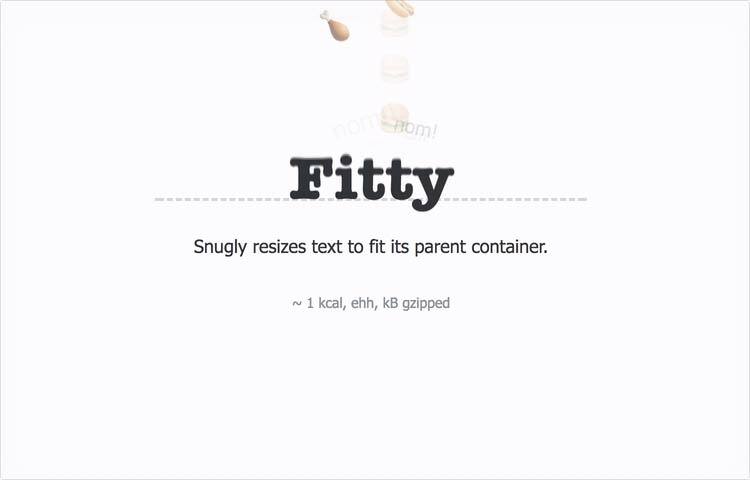 A great collection of animated videos that are perfect for a website background. All these videos are free. What more can we ask? 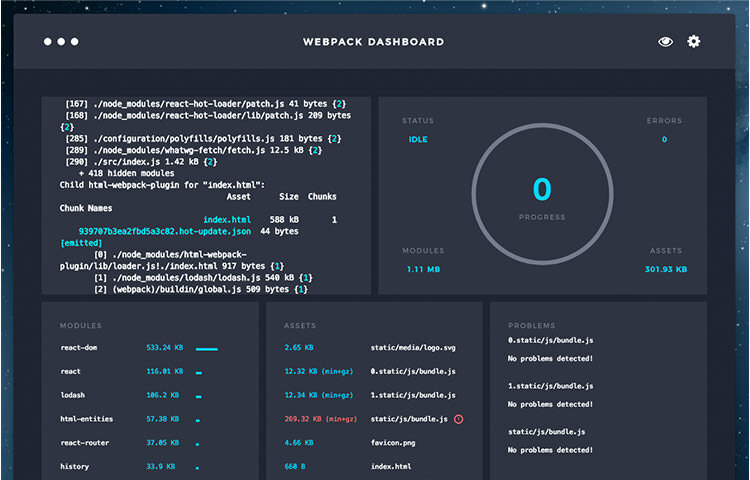 Inspired by NASA OpenMCT Dashboard, this app will show you the Logs, Assets, Operations, and other analytical assessments of your Webpack bundles that will make you feel like working on a NASA project. Sounds awesome right? Another tool that will add to your productivity. 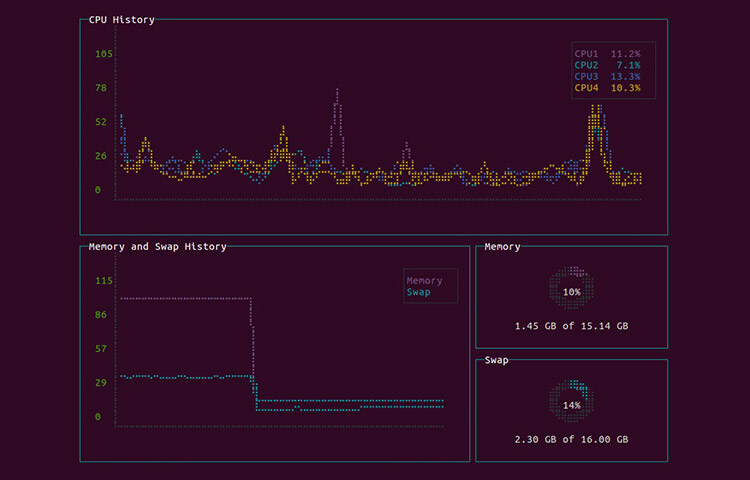 GTop is a Node Package that offers you system monitoring dashboard for terminal. 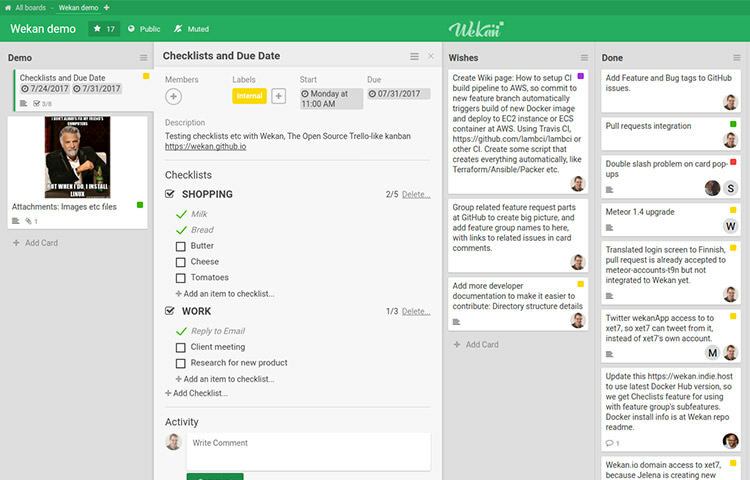 Wekan is a Trello-like application that you can run on your own server. A great alternative to Trello, especially if you haven’t subscribed to any service yet. Check out the the detailed Wiki on the installation. 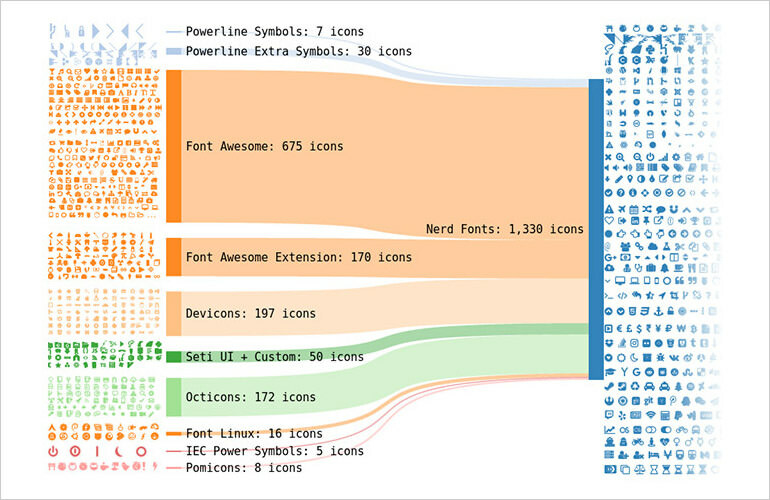 A huge collection of fonts to unleash your nerdy side. The collection includes some of the popular font families such as Hack, Fira, Ubuntu, Roboto, and Meslo. The Web has evolved more than just delivering text and media. 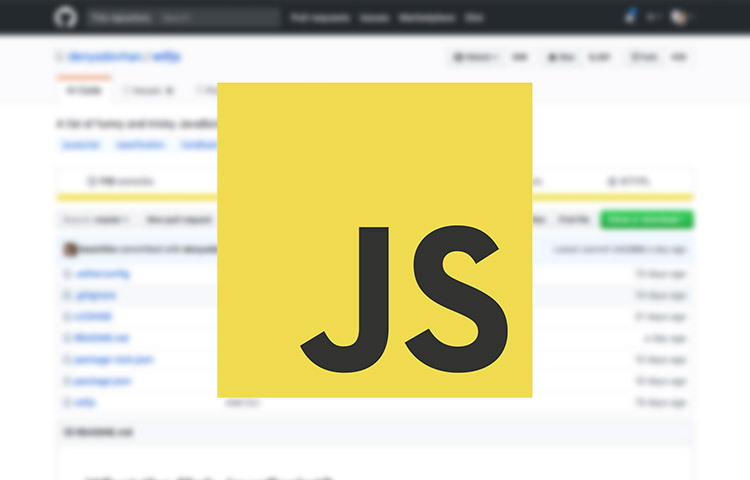 It has introduced vastly new APIs, new Elements and CSS, and other technologies that enrich the experience on the web for both users and the developers. 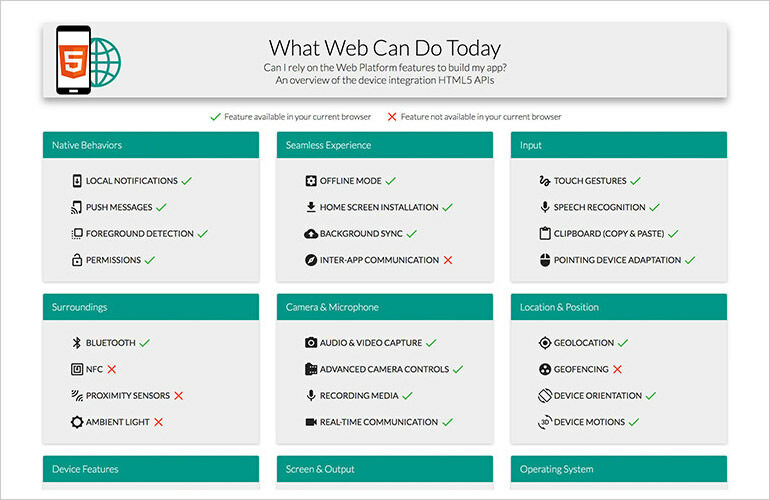 Visit WhatWebCanDo to get the list of features enabled in the browser you’re using. 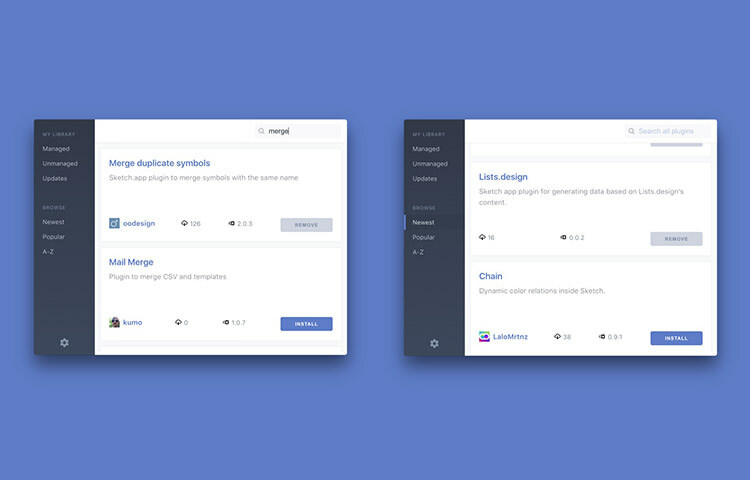 An app that allows you to sync Sketch plugins across multiple computers. It’s useful when you are working both on your iMac or MacBook, or get your Sketch up and running when you’ve just set up a new computer. A huge collection free fonts that can be used on the web. 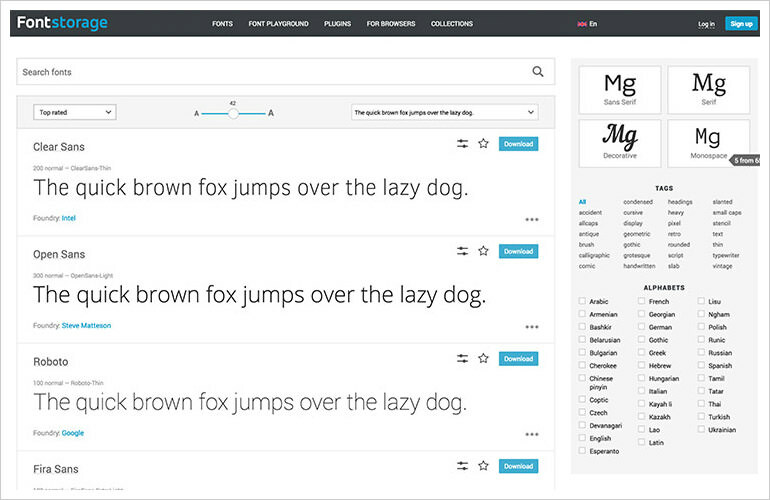 It provides fonts from various categories with glyphs of difference languages. A plugin for code editor is available to be inserted in the stylesheet of the selected font. Alternately, you can download the fonts and load it using @fontface within the site’s own stylesheet. This could be a great alternative to Google Fonts.